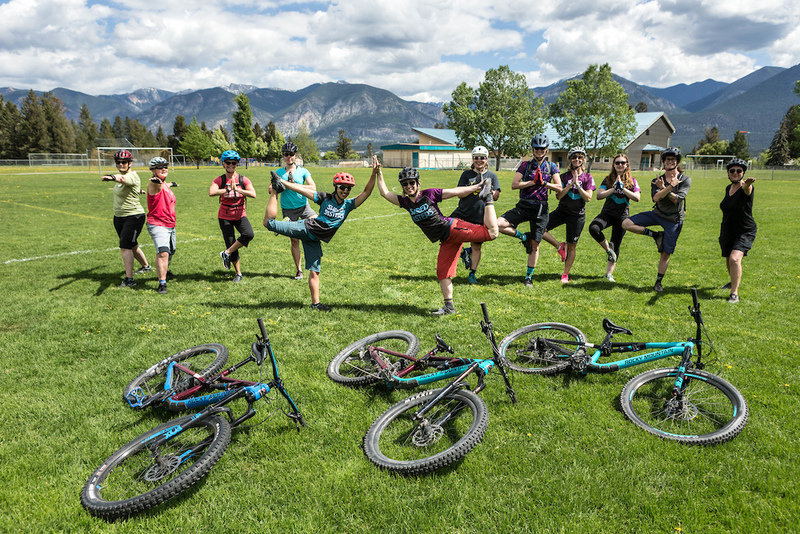 Start your mountain biking season with Strength, Skills and Sass at our ladies only retreat in Invermere, BC! 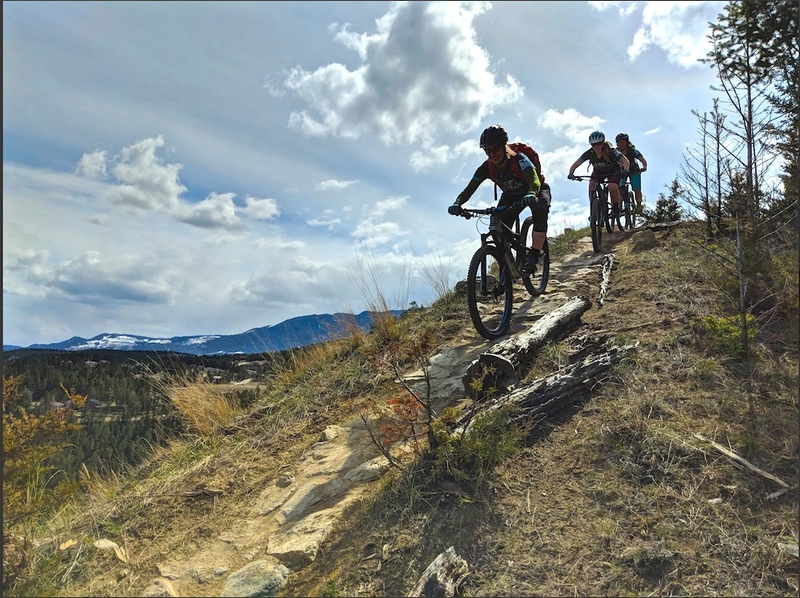 Join two of our certified Mountain Bike Instructors, Audrey Duval and Invermere local Becca Wright, for a weekend filled with incredible Mountain Biking, rejuvenating Yoga, gourmet food, and even horseback riding if you're into it! In two days you will learn everything from simple bike mechanics to strategic biking skills. Participate in professionally lead yoga classes, indulge in excellent food, and end the day in the hot tub or by the bonfire. More details and itinerary here. Shred Sisters is a group of passionate women dedicated to improving your mountain biking skills in a fun and safe environment. We provide high-quality teaching lead by the best local coaches. We are committed to your learning and laughter! Based in Western Canada, we provide workshops, courses, and retreats in Canmore (Alberta), Bragg Creek (Alberta), Calgary (Alberta), Kimberley (BC), Golden (BC), and Invermere (BC). This Kickstart Retreat weekend is for Beginner and Intermediate riders who wish to improve their skills and find new confidence, new trails, and new biking friends! The perfect way to get your season started. Our early bird pricing saves you $100, coming in at $675 + GST for double occupancy and $775+ GST for single occupancy. After March 15th please add $100 to cost of the retreat. 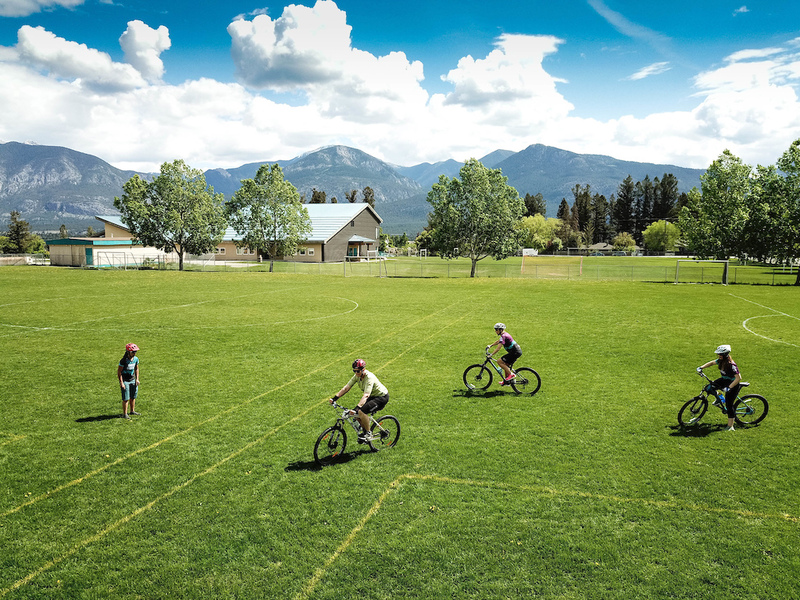 Are you local to Invermere, BC? No worries, if you don't require accommodations send us an email and we are happy to coordinate your retreat participation. We are just opening our registration for this retreat, which is for beginner and intermediate riders who wish to improve their skills and find new confidence, new trails, and new biking friends! The perfect way to get your season started.